Is this how you feel when others talk about Facebook ads? Facebook Ads are currently the greatest tool available for growing your business to the next level. The biggest issue with learning Facebook ads is understanding that it is just part of the larger puzzle of online marketing. 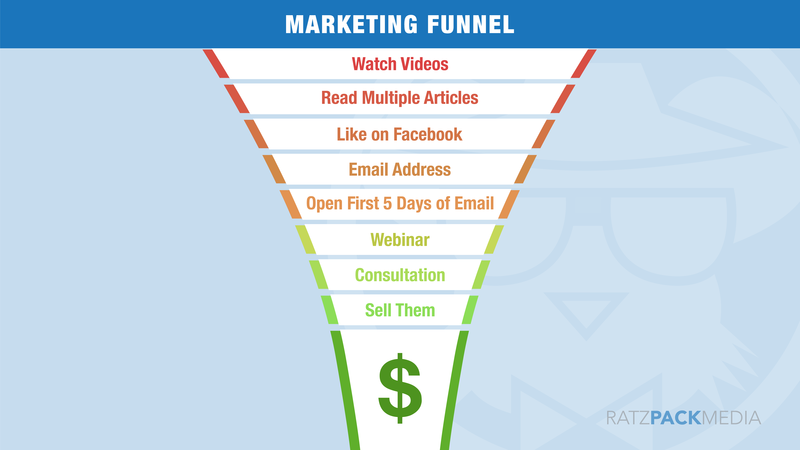 You can learn how to actually create the ads (which is covered in this course) but without understanding marketing funnels, personas, and simply how the Facebook algorithm works you will not know how to make the best possible ads on Facebook. That is why I have included all of these classes, and more, in this course. Whether you are a just beginner or even an advanced Facebook advertiser, this course will teach you how to decrease the cost of your ads, how to reach your optimal demographic, and how to troubleshoot those poorly performing ads, and much more! "I am so glad to have joined Avery's Facebook Ads Online Course. If you want to use Facebook Ads to increase you or your clients' ROI in a fun, engaging and attentive course, then I highly recommend you sign up for Avery's course so you too can become an expert at advertising on Facebook." "Azriel's class was without a doubt the best money I have ever spent for an online course. You learn everything you possibly need to know to get started on Facebook Ads. Even if you have previous Facebook Ad experience, which I did, there are nuggets of information littered all throughout this course that you can take. I loved how Azriel provided actionable insights and tips that you can do today to improve your Facebook Ads, but also gave you the high level knowledge of Facebook Ads like how the advertising algorithm works. I would recommend this course to anybody who is looking to improve their Facebook Ad campaigns, and want real information without the fluff of typical online courses. The knowledge I gained through this course LITERALLY helped me get a full time job as a digital marketer." "Although I’ve been running targeted ads for my clients for about 3 years, I wasn’t always happy with the targeting results. I used to troubleshoot targeting quite a bit, crossing my fingers that I wouldn’t spend too much of my clients ad dollars on poorly targeted campaigns. I knew I was missing some advanced tactics and was excited when Avery’s Facebook ads course filled in the gaps that it would have taken me a year to learn. Targeting is a science, so glad I chose the right professor!" "Anyone who is seeking to understand the in depth, advanced nuances of Facebook that are almost only gained through hands on experience should sign up for these value packed courses. Lead by a Facebook marketing master, these classes are advertising gold. Beginners will benefit from access to courses that they can watch multiple times and intermediate advertisers will be able to level up their game with a wealth of detailed insights from a true practitioner in the ever changing world of Facebook. I highly recommend this content as someone who is an avid content consumer on this topic." "I have been wanting to start my Facebook page and run ads for months but I kept feeling paralyzed because I was not sure where to start. This class was incredible. He made it so personal. His process guided me through the steps and taught be where to focus my time and money to maximize my results. Sign up you will not regret it." Azriel Ratz has been working in online advertising for 5 years. He has tested the best methods for running Facebook ads and is now teaching you how to get the best ROI for your business using Facebook ads. Where Do Your Potential Customers Spend their Time? One of the best courses out there on Facebook ads! I thoroughly enjoyed this course and Azriel gave a lot of value. I have definitely learned a lot that I otherwise would not have and I recommend this course to anyone regardless of their experience in Facebook ads. At First,I Wasn't Sure How Good This Course Was Going To Be?..As It Covers Some Subjects I Was Already Familiar With..But As I Went Through It.. - It Soon Becomes Clear,This Course Really Digs Down Into 'The Nuts & Bolts' Of Facebook Ads Mastery .. = Time Well Spent!. Very comprehensive and valuable course! Facebook Ads Mastery course is a great resource for facebook marketers. I absolutely loved this Facebook Ads course! Step-by-step, I now feel confident in running, optimizing, and analyzing Facebook ads. I came into this course with minimal knowledge, but am walking away with everything I need to begin implementing ad strategies for my clients. 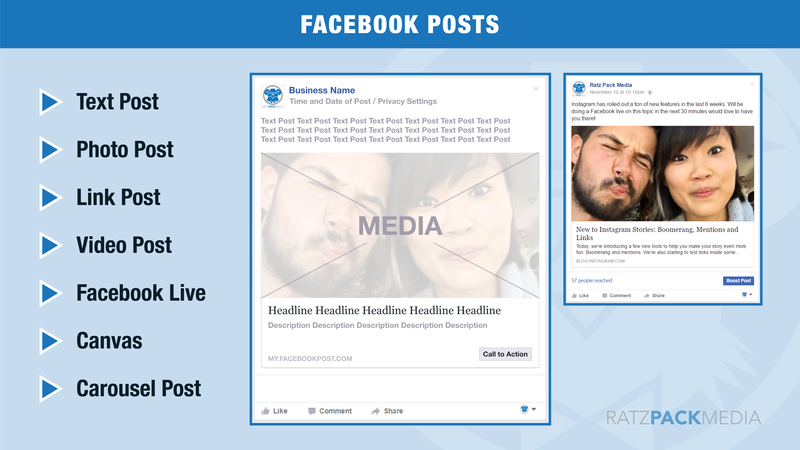 Azriel does a great job of breaking down how to use Facebook ads, from understanding buyer persona, to targeting, to landing pages.......along with useful information about how the various parts of the Facebook ads system works. Highly recommend to anyone who is getting started with Facebook ads or who hasn't had any luck with them. A ton of information in less time. 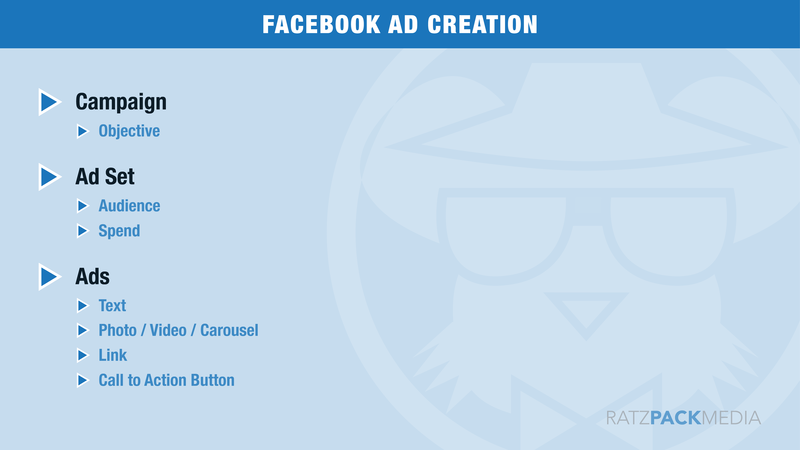 I already understand how to create and run a facebook ads. I can now give recommendation to my clients to optimize the ads spending in different audience..